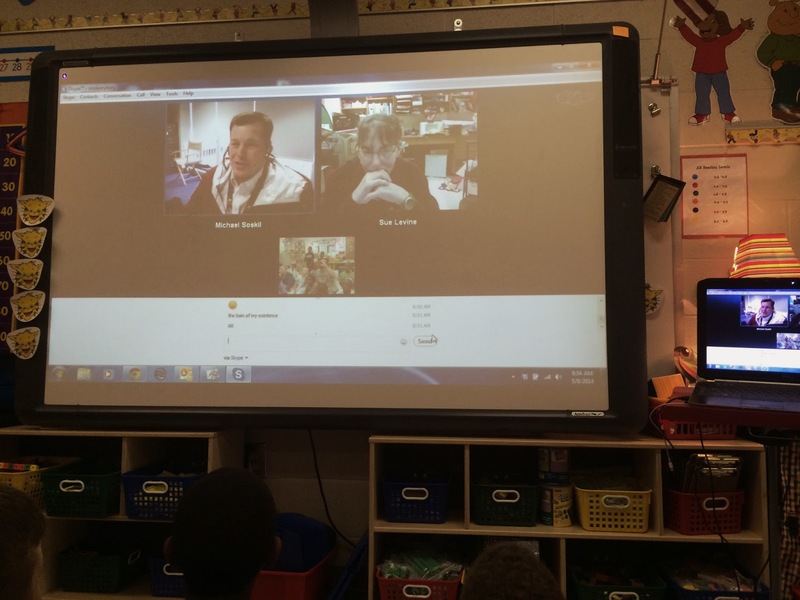 Mr. Dearybury's Class Blog: The "Skype" Is The Limit! This is cool!!! I hope you get to video so you can share! Skype is so cool! -Matthew H.
It was a lot of fun!!! I cannot wait to sing for the other classes around the world on Monday! Mr.D! 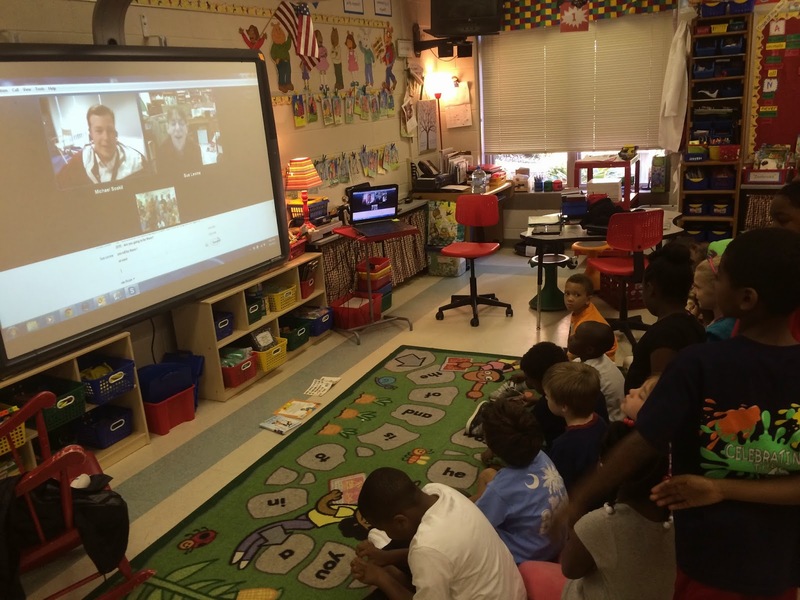 skype is very cool.It is a cool way of talking to pepole all over the world.I loved talking to your friend Mickel.It was fun. Kalie, it was a fun morning! I will tell my friend Michael you said that! You will see him again on Monday!!! Mr. D.